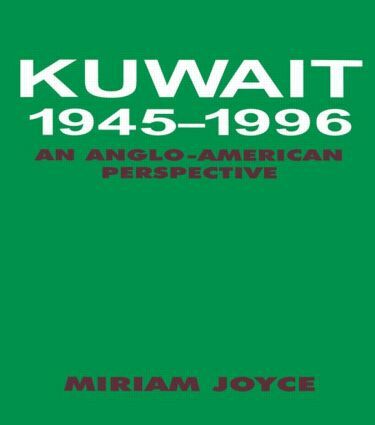 Based on extensive research of British documents from the Public Records Office, and American documents from the National Archives and several Presidential Libraries, this book surveys events in Kuwait from the beginning of the twentieth century until the Second World War, and explains Britain's initial interest in the ruling al-Sabah family, before focusing on the post-1945 period. Middle East Journal- mixed review - " This book can be useful for those specialists who are interested in the British style of colonialism in an important part of the world." "eminently readable…The author has put together a fascinating account of continuity and change and succeeded on every score.